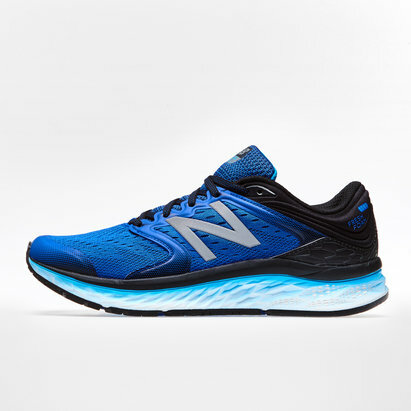 These women's running shoes are built of energy-returning boost for a light, fast ride with plenty of traction. 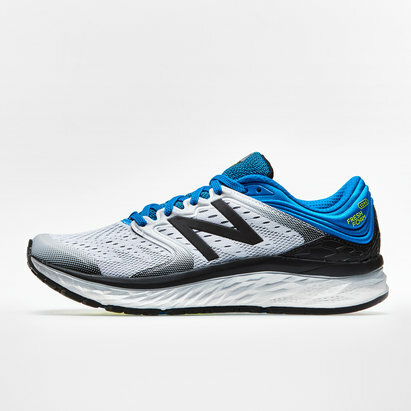 The women's-specific design features a comfortable and breathable upper with support zones that hug the foot and an adaptive arch for a natural, flexible fit. 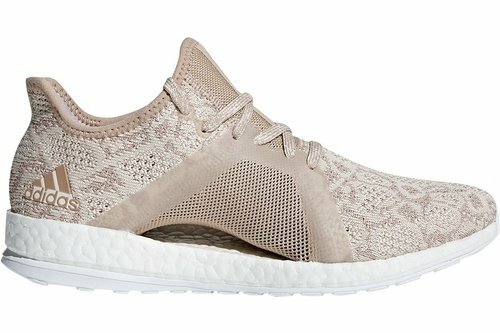 -BOOST specifically sculpted to the female foot with temperature-independent cushioning that provides maximum comfort and energy return in all climates. -STRETCHWEB rubber outsole specifically designed to adapt to her foot strike by moving in harmony with boost to provide a smoother and more flexible ride.